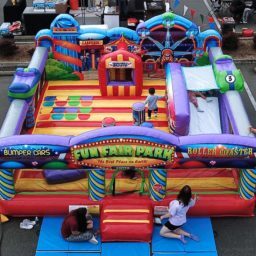 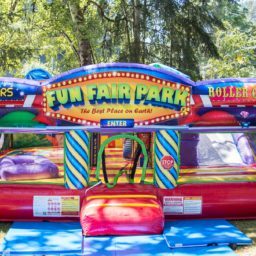 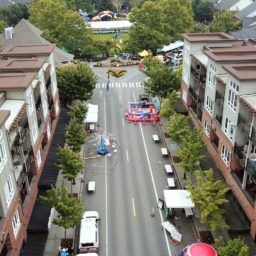 This inflatable includes a little maze of fun inflatable pillars and roadblocks for guests to navigate through as well as a mini climbing station and slide. 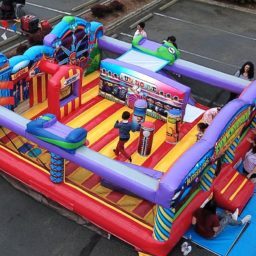 This inflatable experience can handle around 9-10 guests at a time and this inflatable works great with younger guests just like other inflatables in our collection such as our: Sea Creature Toddler Zone, Zoo Playland Toddler Zone, and of course our Baby Dino Lake Inflatable. 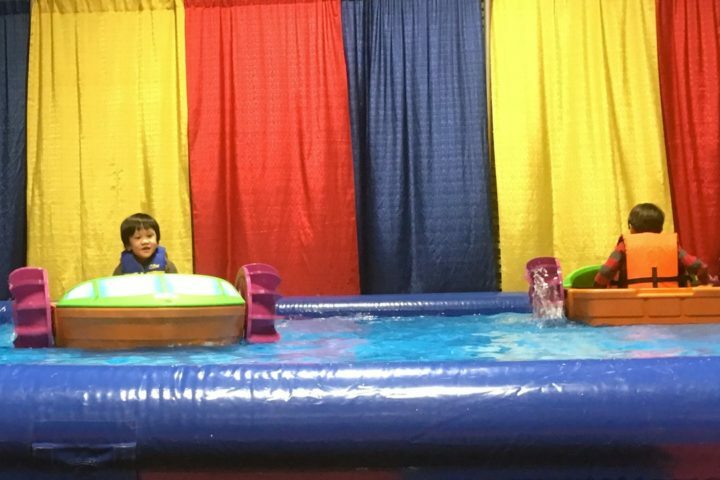 Indoor paddle boating is here! 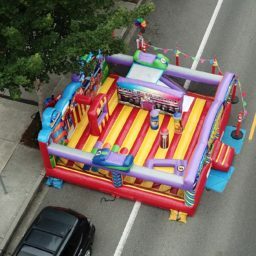 The cute, colorful paddle boats can be set up at any indoor or outdoor location that it is flat. 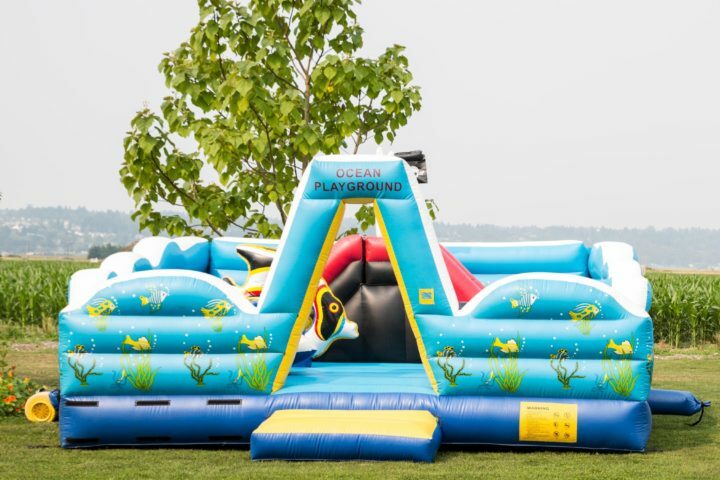 Up to four kids can paddle around the inflatable "lake". 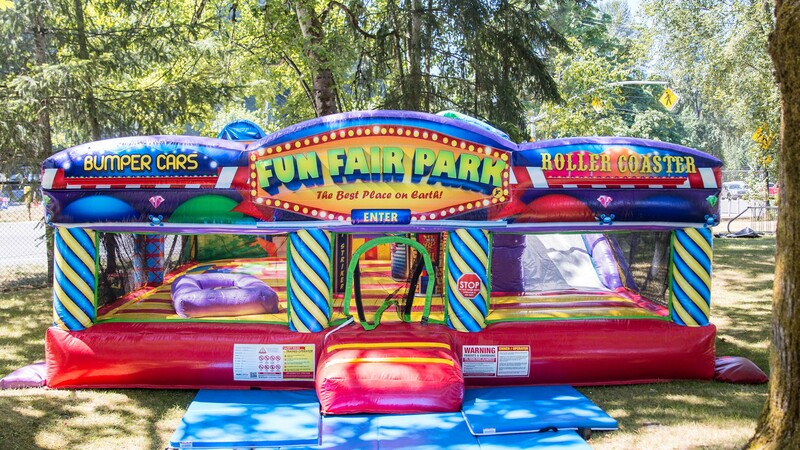 Bring this water novelty to your next event!